You’re A Mean One, Mr. Grinch! (NewSong) 5444 Big Band Version (no strings) for solo and back singers. 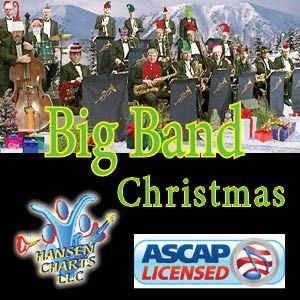 YOU’RE A MEAN ONE, MR. GRINCH Inspired by the NewSong Version and arranged for 5444 big band (pro version), vocal solo (male) with options for SATB back up singers or TTBB back up singers in the original key of C minor. 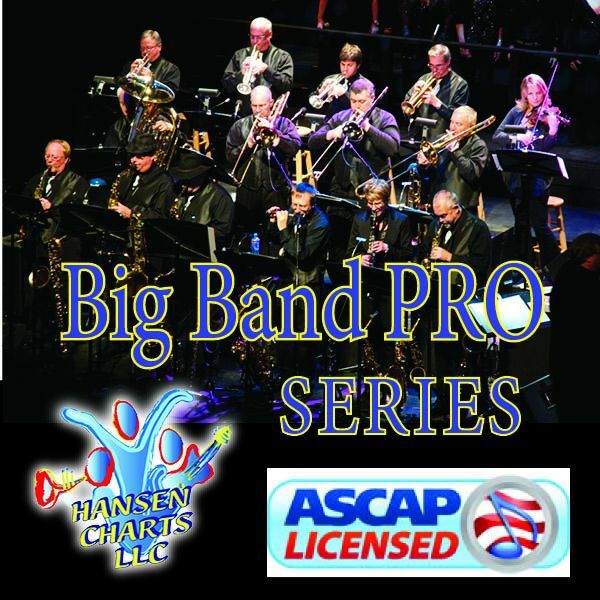 Big Band Instrumentation is: Piano/Rhythm (for piano, guitar (optional)), bass and drums/percussion (2 suggested), No strings in this version. Check this site for a version with full strings. See the sample score and midi audio of this arrangement.